Ana Maria’s approach to her job and her life is quite straightforward. 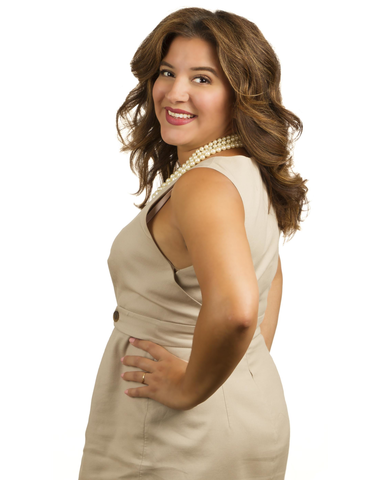 Ana Maria considers all Element Financial Group clients “her people,” and gives 100 percent to be sure they receive the best possible service and client experience. 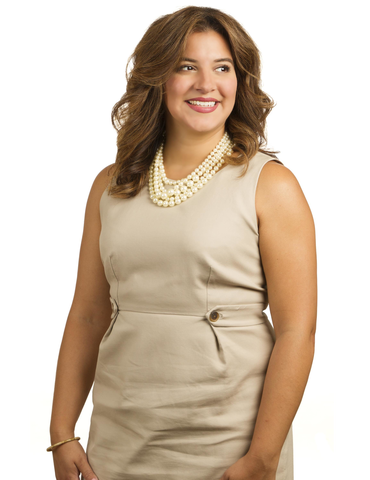 Quite fittingly, Ana Maria is director of client services for Element Financial Group. She joined the firm in 2007 and has been an integral part of the firm’s growth. 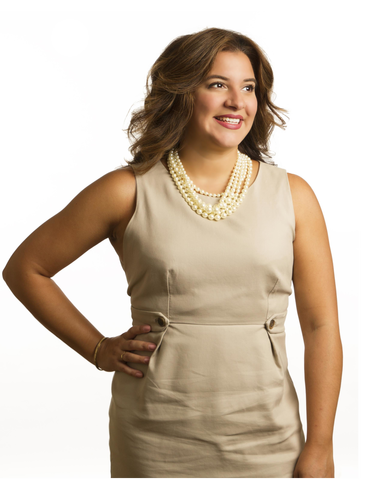 Ana Maria is responsible for opening accounts, transferring assets, orchestrating the insurance process, and creating a positive client experience at Element. She is friendly, helpful, and a tremendously skilled financial professional. In addition to troubleshooting and seeking resolution on any matter a client sends her way, Ana Maria oversees the insurance underwriting process. Her positive attitude, reliability, and warm disposition make her a huge asset to our team. Ana Maria holds an insurance license for the State of New York. She earned her associate’s degree and completed coursework at New York University. Outside of the office, Ana Maria enjoys entertaining friends and family. She is also a much-sought-after and accomplished make-up artist. Originally from Queens, Ana Maria and her husband Jesse now live in East Northport. Ana Maria is a loving mom of two children, Jesse Matthew and Elliana, and a fur-baby named Cannoli.